A fine variation on the beehive handle, this time the swirls are carried right to the top of the handle creating a distinctive appearance. 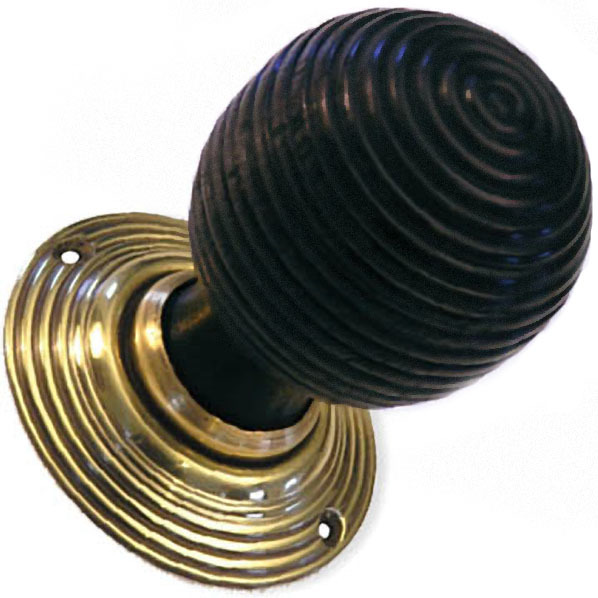 These beehive door knobs are suitable for mortice or rimlock doors. These are great quality, excellent reproduction for an old house like ours!